Pushed by advancements in Internet of Things and Industry 4.0, recent trends of technological development in manufacturing include interoperability, virtualization, decentralization, and performance. A noble goal is effective “self-optimization” of autonomous systems consisting of multiple machining to process various parts. Such optimization, however, is difficult since discrete decision variables are generally involved, and problem complexity increases drastically as problem sizes increase. Coordination of asynchronous optimization processes then poses further theoretical as well as implementation challenges. In this talk, a distributed and asynchronous coordination approach is presented. In the approach, individual subproblems are solved by subsystems locally in an asynchronous manner, and prices are dynamically adjusted to balance supply and demand through a novel and accelerated updating process. The convergence of the method is proved by using a novel version of the Lyapunov stability theory. The method is then used to solve manufacturing planning and scheduling problems. Numerical testing on selected problems with or without sequence-depend setup times demonstrate that the method converges, is efficient and scalable, and that the dream of self-optimization for practical factories with near-optimal performance is achievable. Prof. Peter B. Luh received his B.S. from National Taiwan University, M.S. from M.I.T., and Ph.D. from Harvard University. He has been with the University of Connecticut since 1980, and currently is the SNET Professor of Communications & Information Technologies. He is also a member of the Chair Professors Group, Center for Intelligent and Networked Systems (CFINS) in the Department of Automation, Tsinghua University, Beijing; and a member of the Thousand-Talent Program, the State Key Laboratory of Synthetical Automation for Process Industry, Northeastern University, Shenyang, China. Professor Luh is a Life Fellow of IEEE, and a member and the Chair (2018-19) of IEEE TAB Periodicals Committee. He was the VP of Publications of the IEEE Robotics and Automation Society (RAS, 2008-2011), the founding Editor-in-Chief of the IEEE Transactions on Automation Science and Engineering (2003-2007), and the Editor-in-Chief of IEEE Transactions on Robotics and Automation (1999-2003). 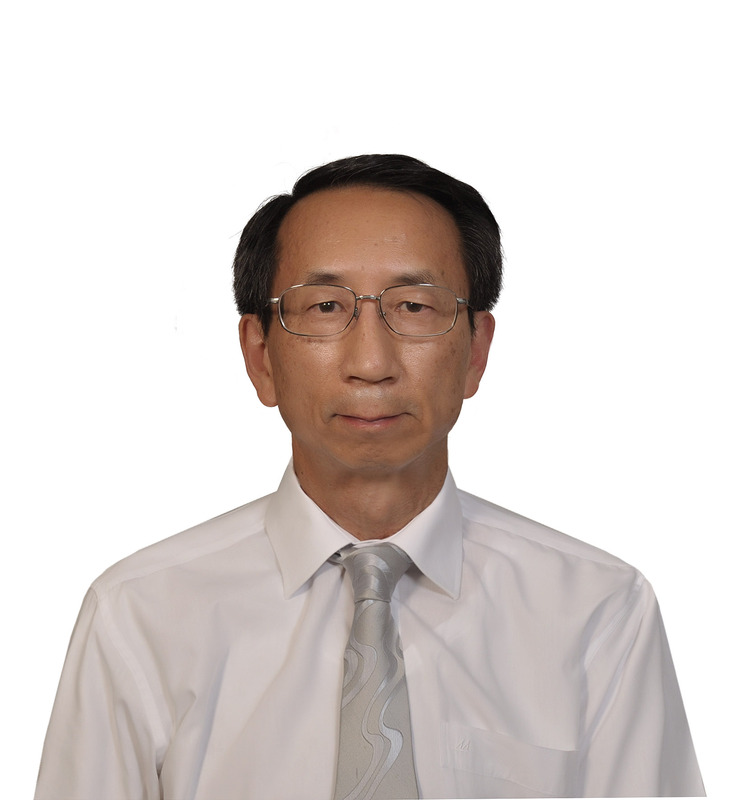 His research interests include intelligent manufacturing systems, smart power systems, and smart and green buildings. He received RAS 2013 Pioneer Award for his pioneering contributions to the development of near-optimal and efficient planning, scheduling, and coordination methodologies for manufacturing and power systems. He also received RAS 2017 George Saridis Leadership Award for his exceptional vision and leadership in strengthening and advancing Automation.